Basil, Sandalwood, Lemongrass and Patchouli, combine to awaken the senses for your clarity and focus. 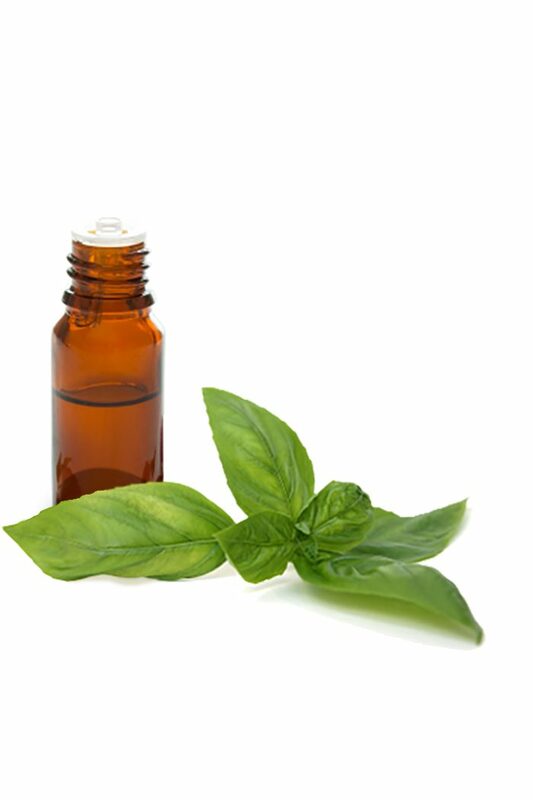 Basil – clarity, focus and productivity, relieves nervous tension. Sandalwood – relaxing and supportive, relieves insomnia, stabilising & centralising. Lemongrass – focused, releasing, great nerve tonic. Patchouli – regulating, calming, relaxing and grounding. Enhances communication and awakens the mind; generating clear, creative thinking. Highest quality pure (1g/g) Grade 1 essential oils of Lemongrass (Cymbopogon Citratus, leaf), Basil (Ocimum Basilicum, herb), Patchouli (Pogostemon Cablin, leaf), Sandalwood (Santalum Album, stem & root).